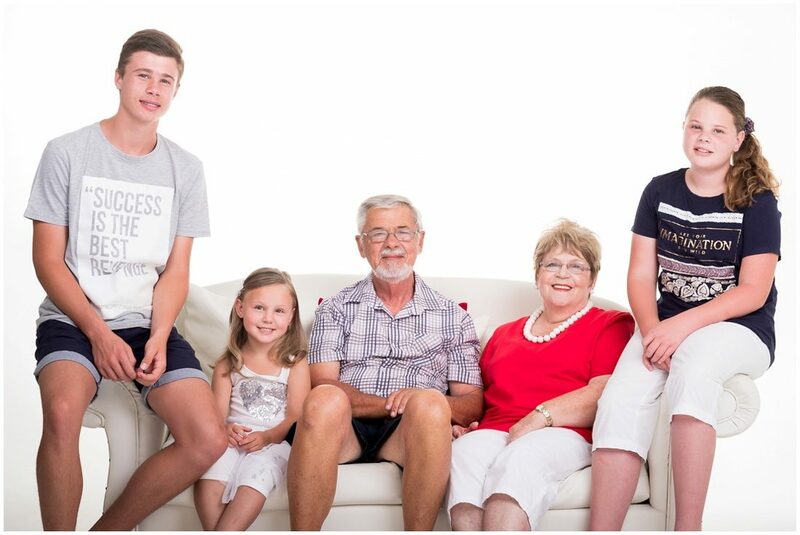 Another family regularly visiting me. 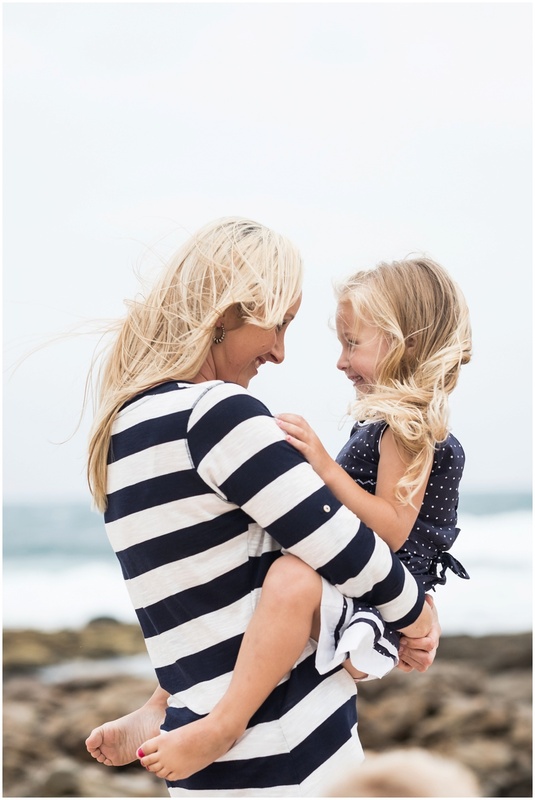 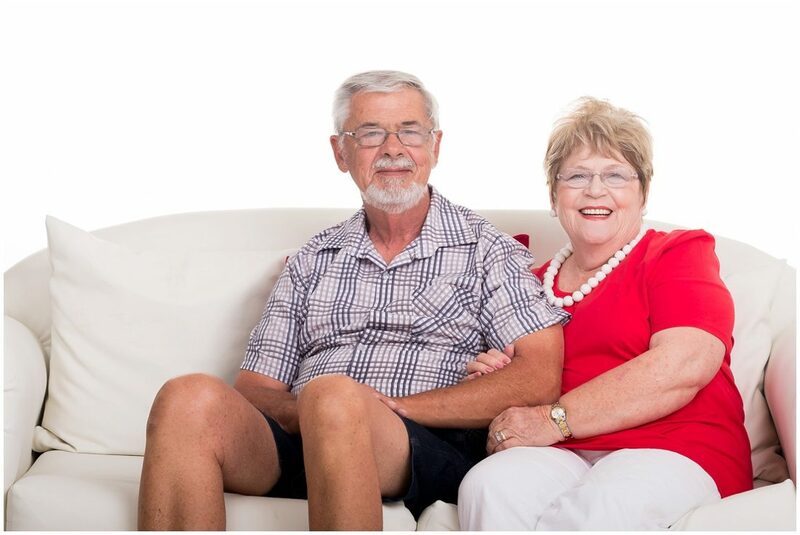 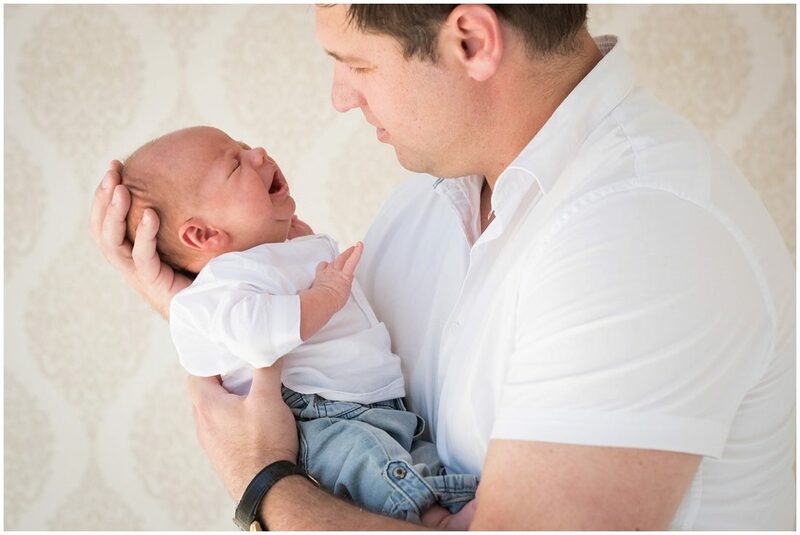 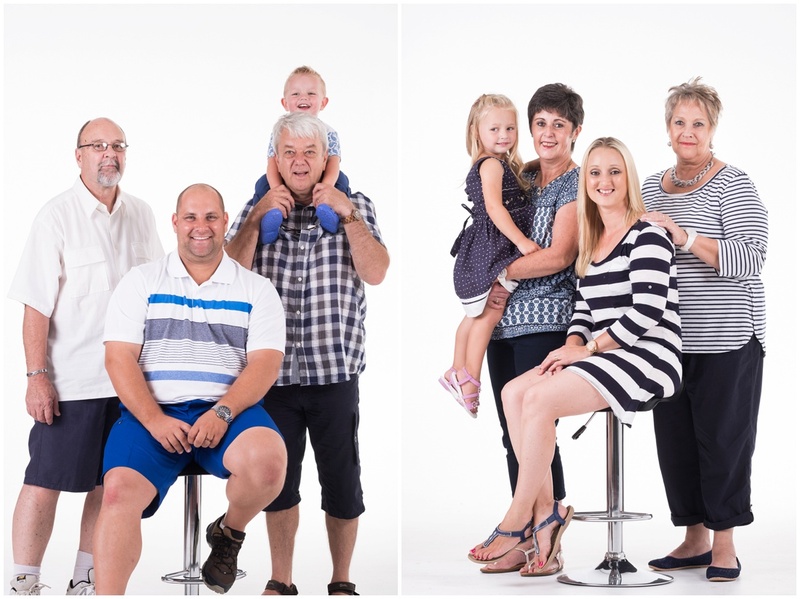 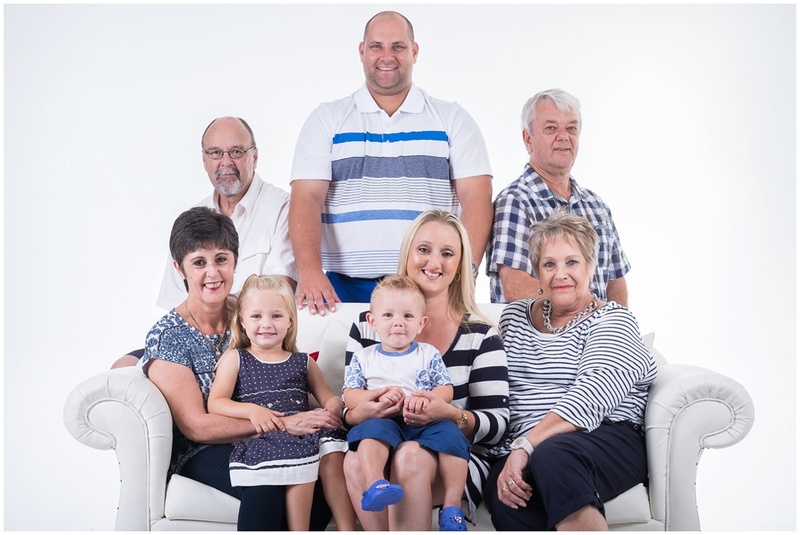 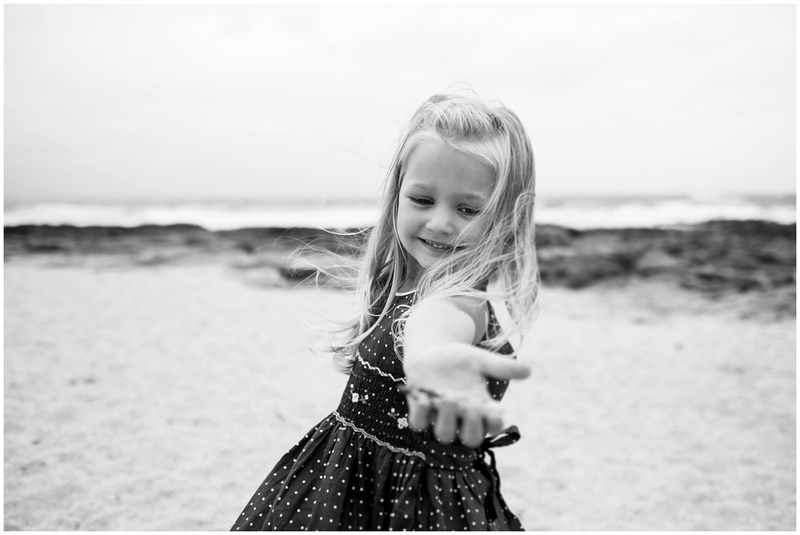 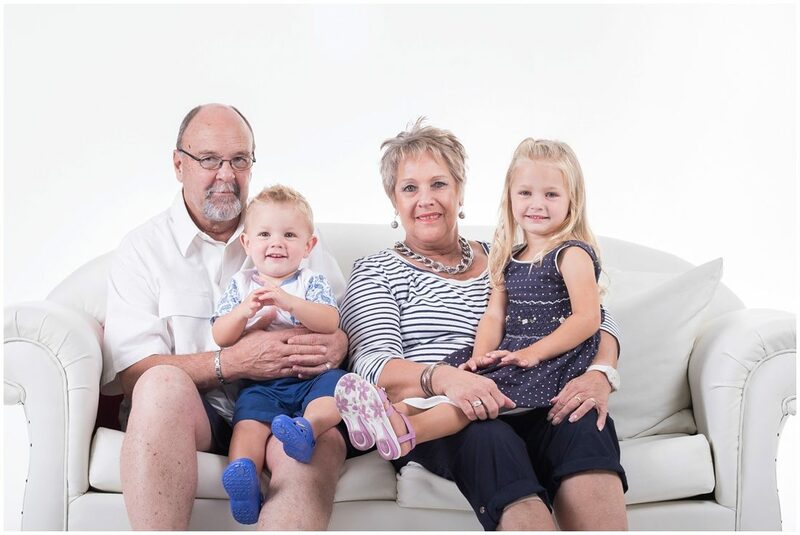 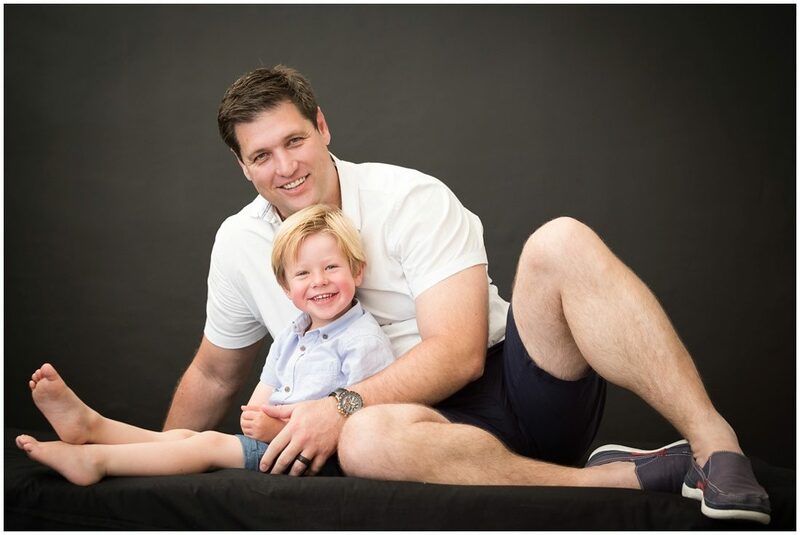 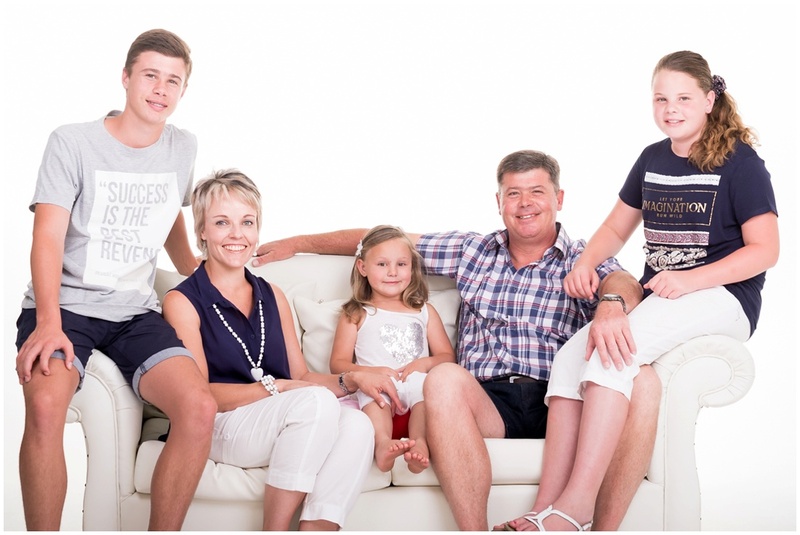 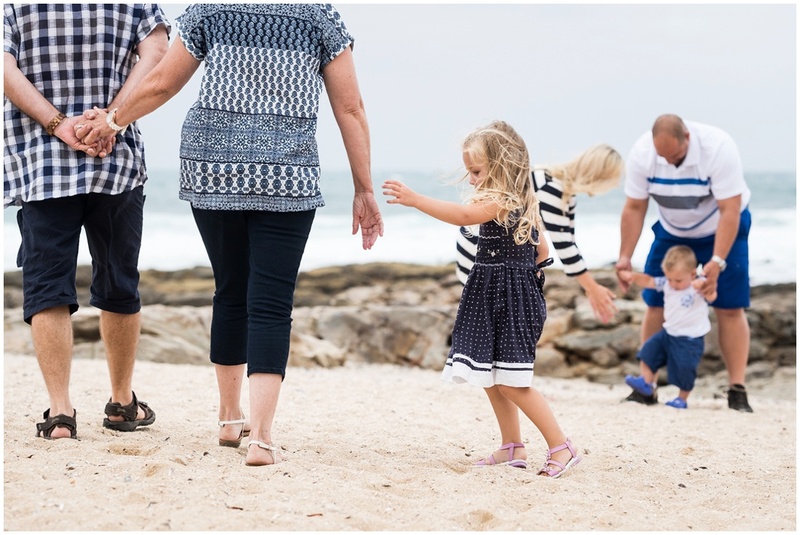 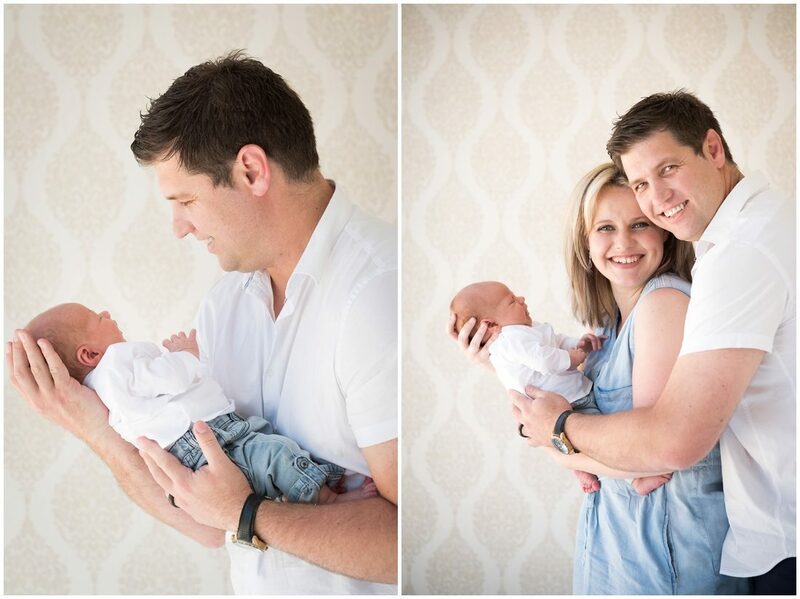 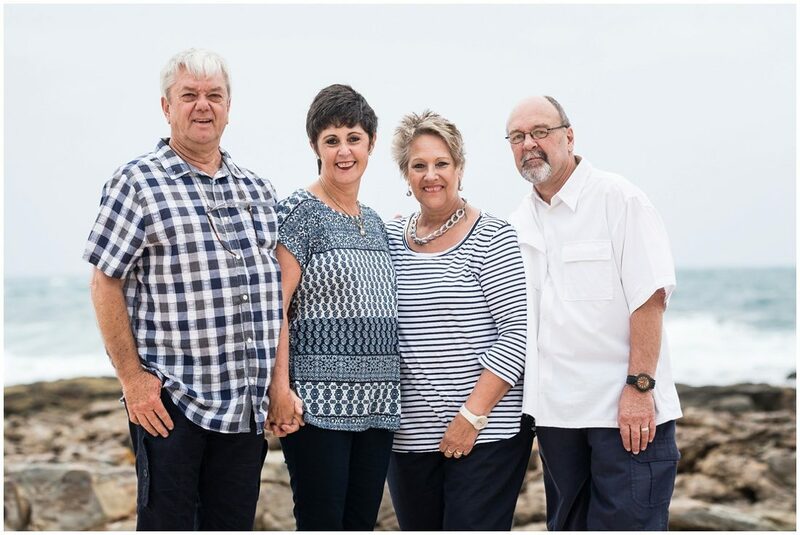 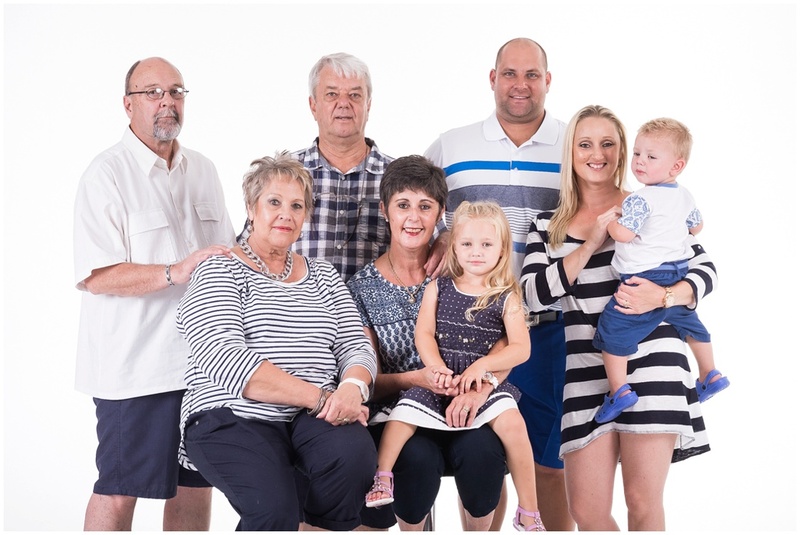 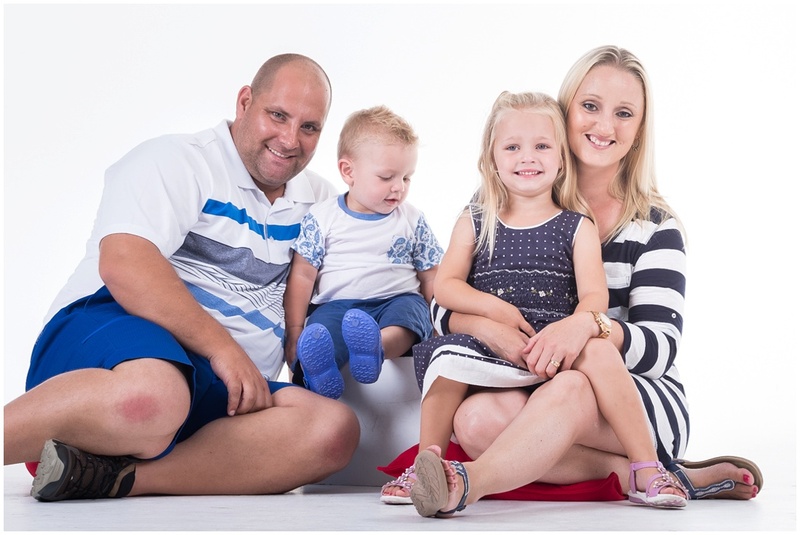 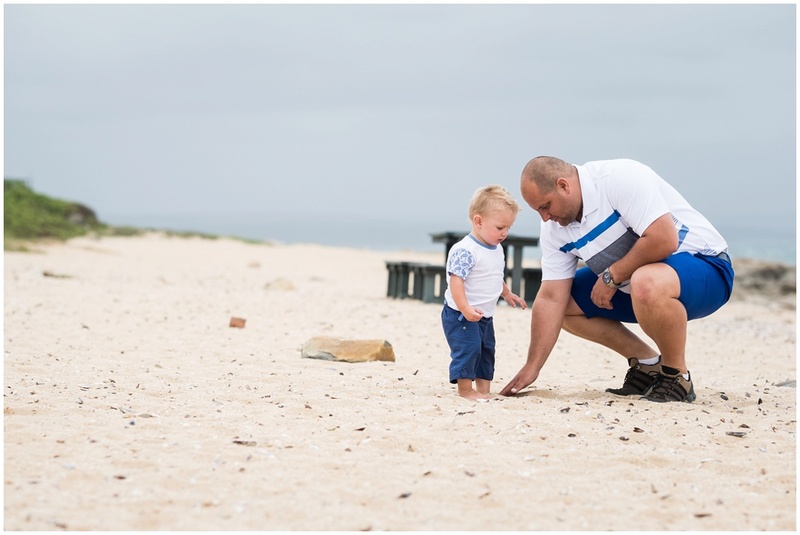 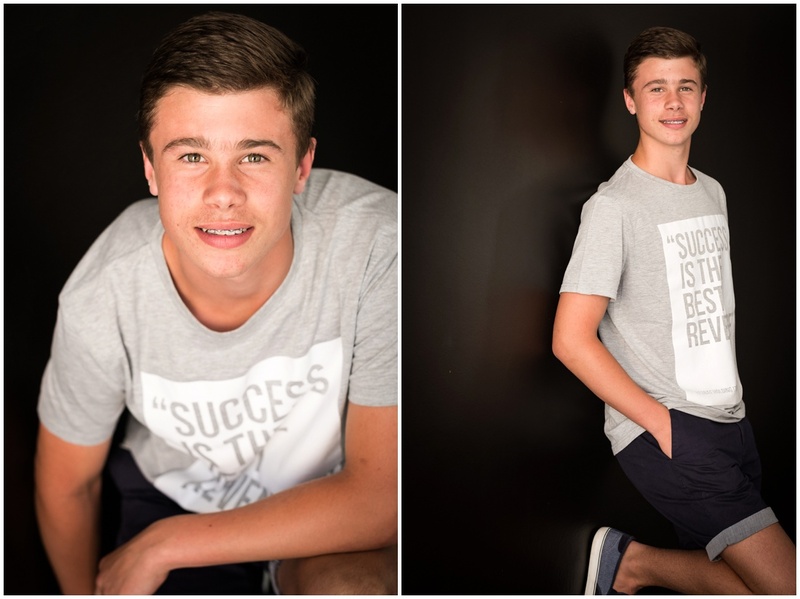 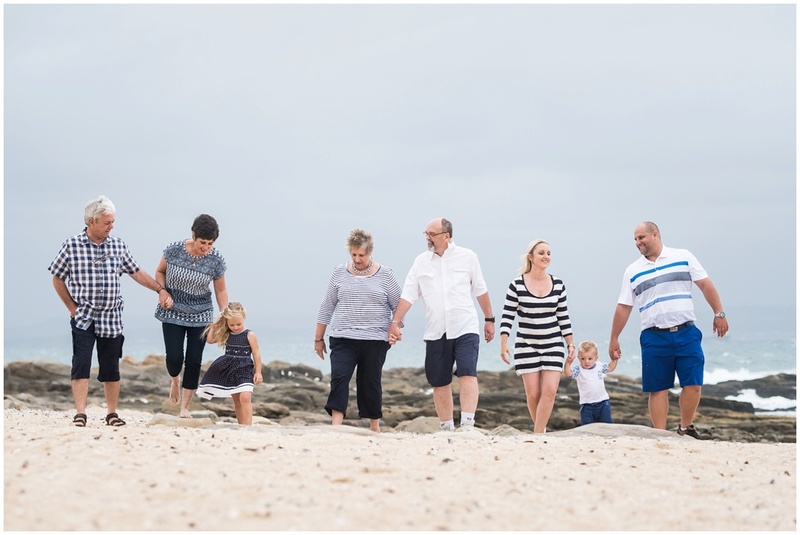 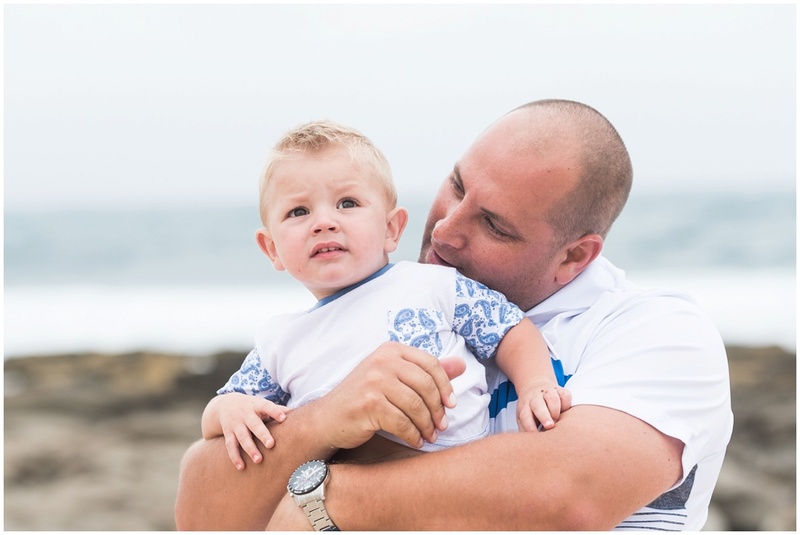 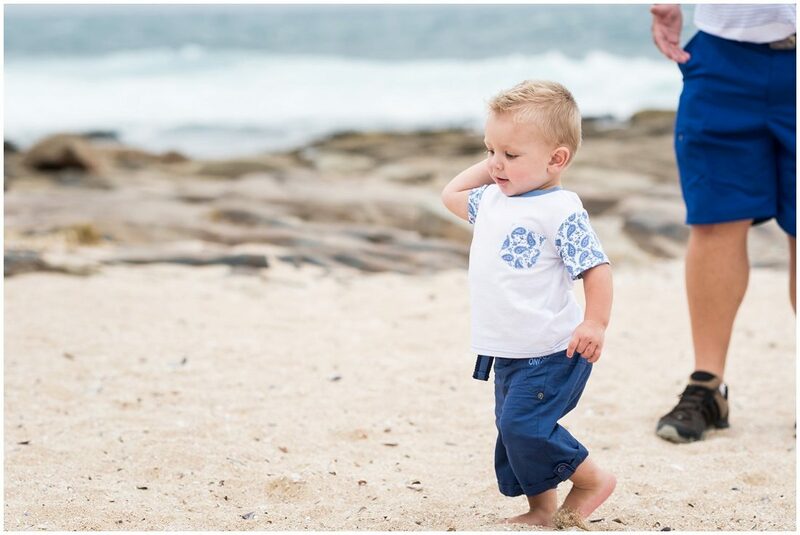 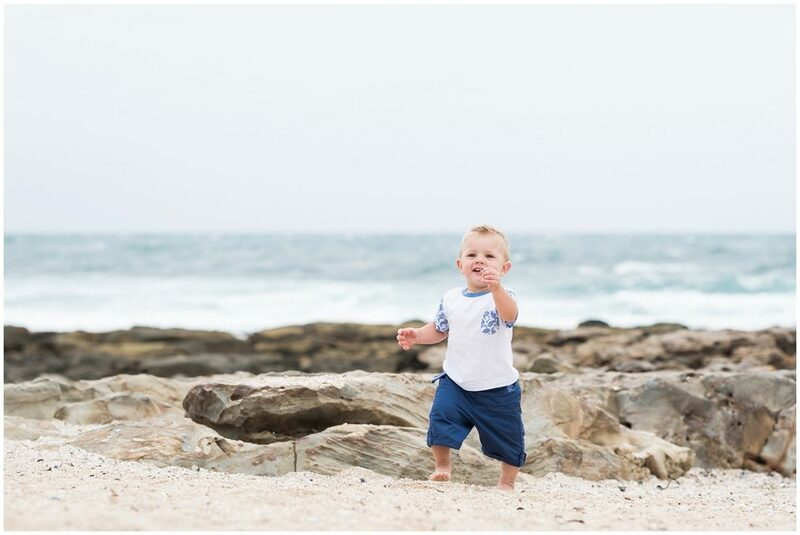 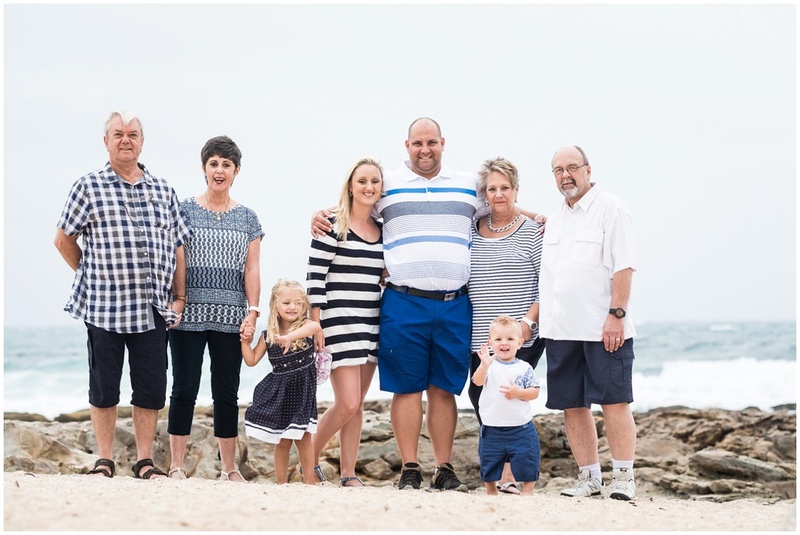 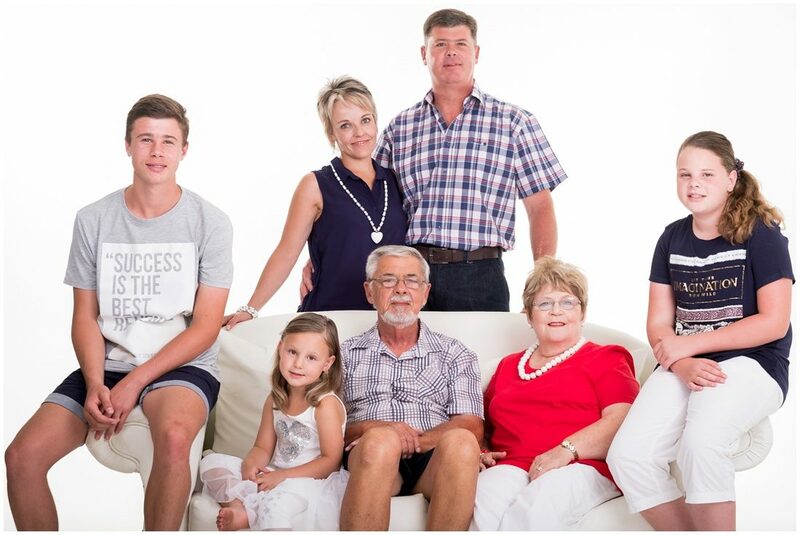 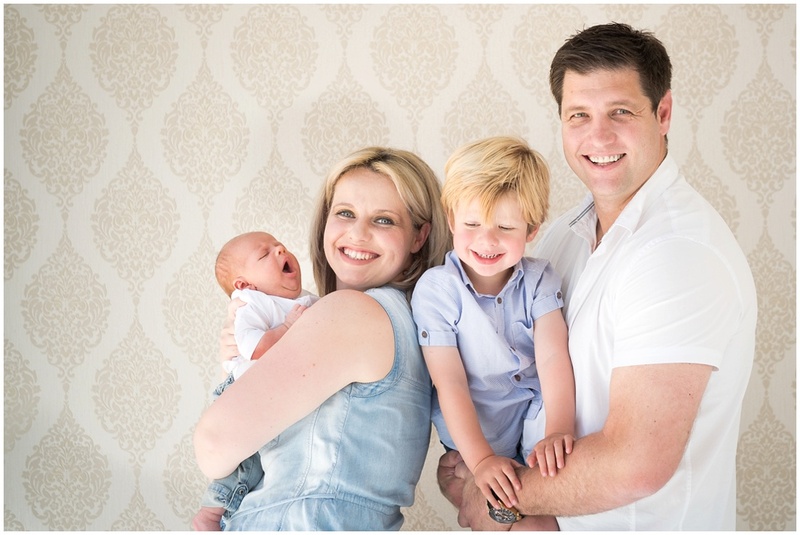 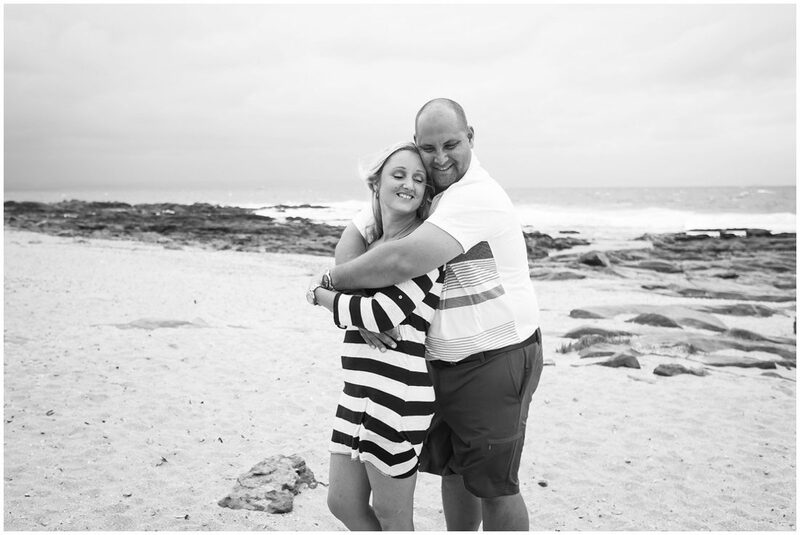 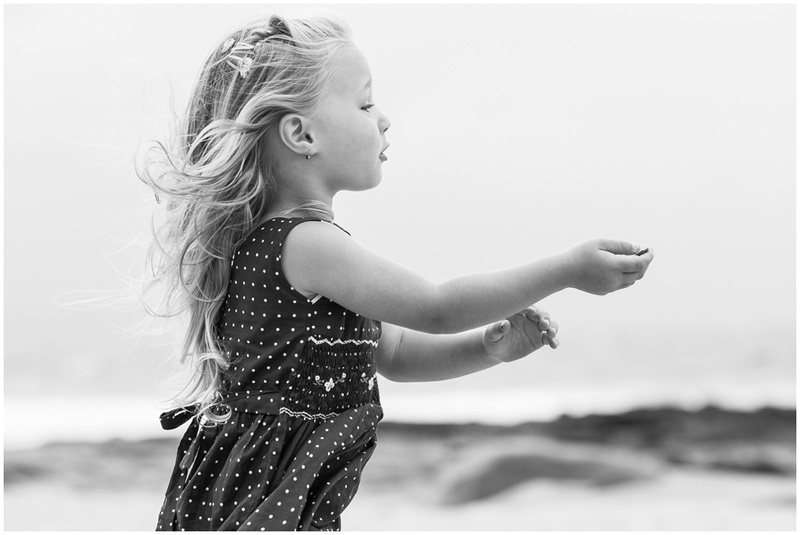 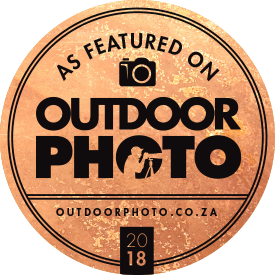 Every second year visiting the Garden Route, I have the honor to capture their family portraits. 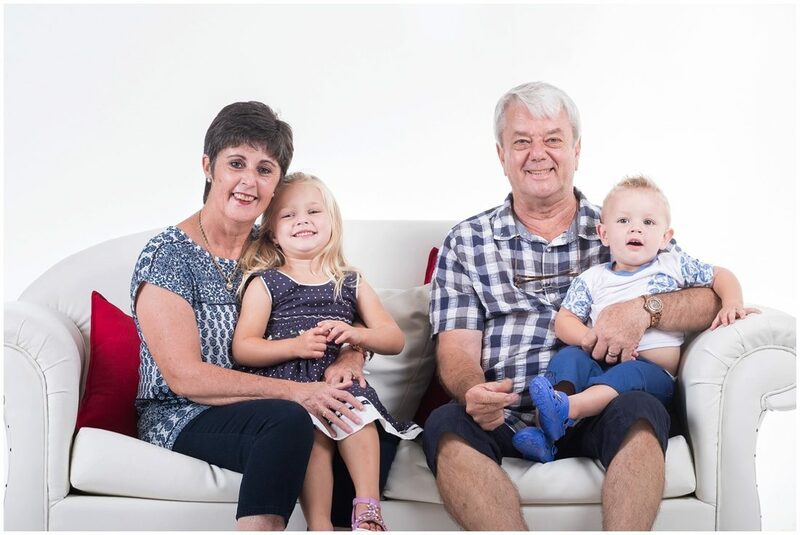 Looking forward to see you all again in 2018! 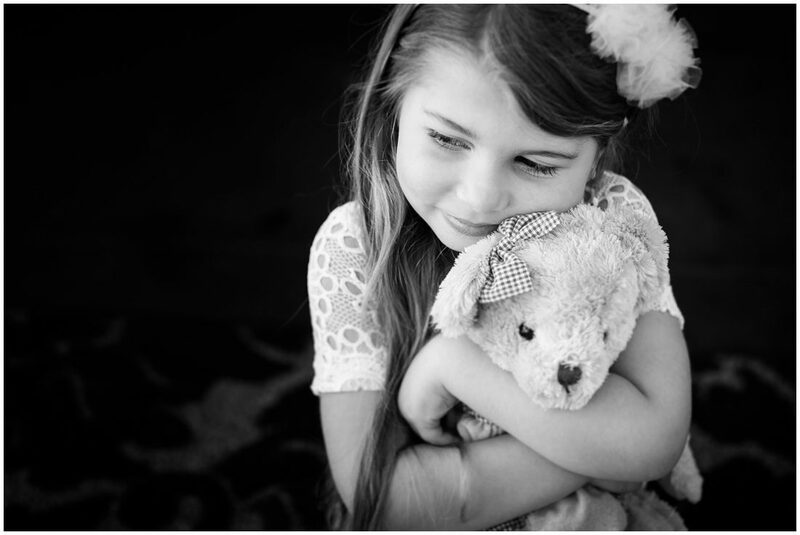 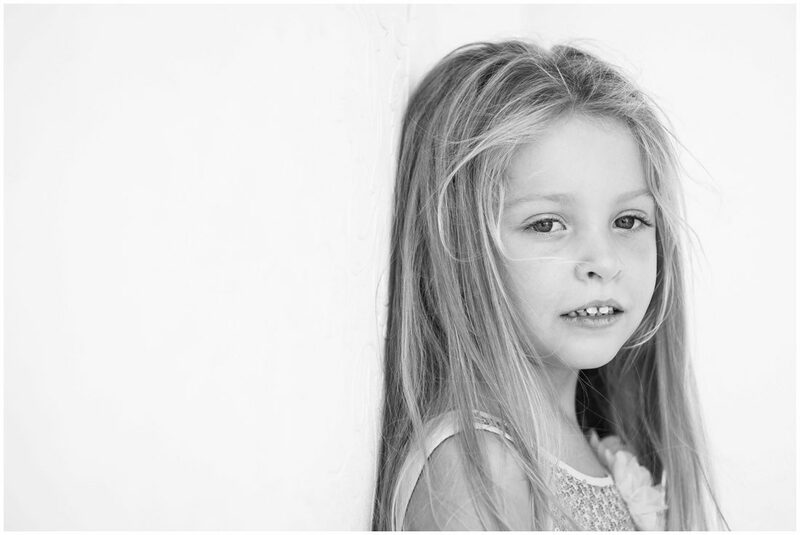 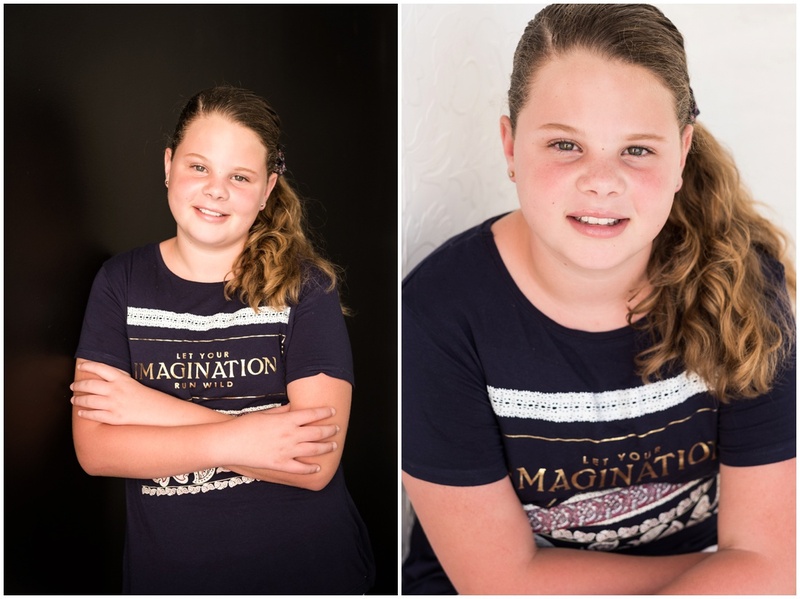 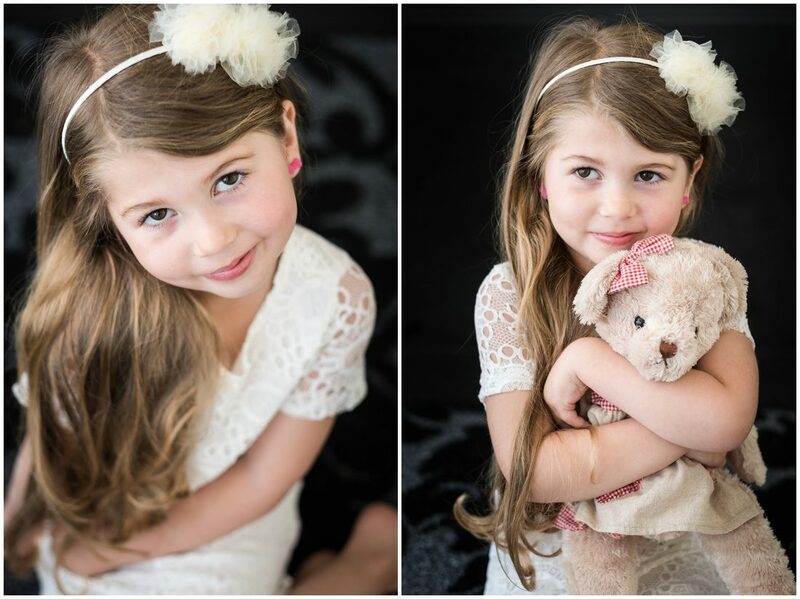 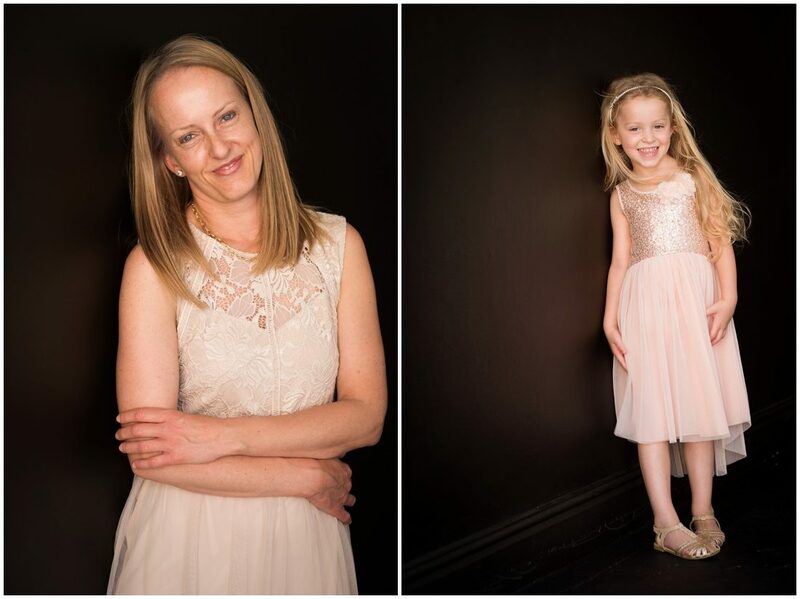 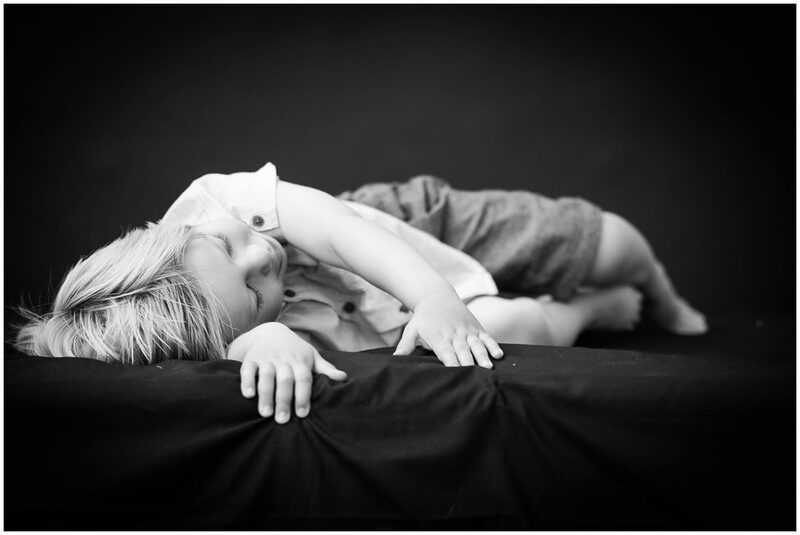 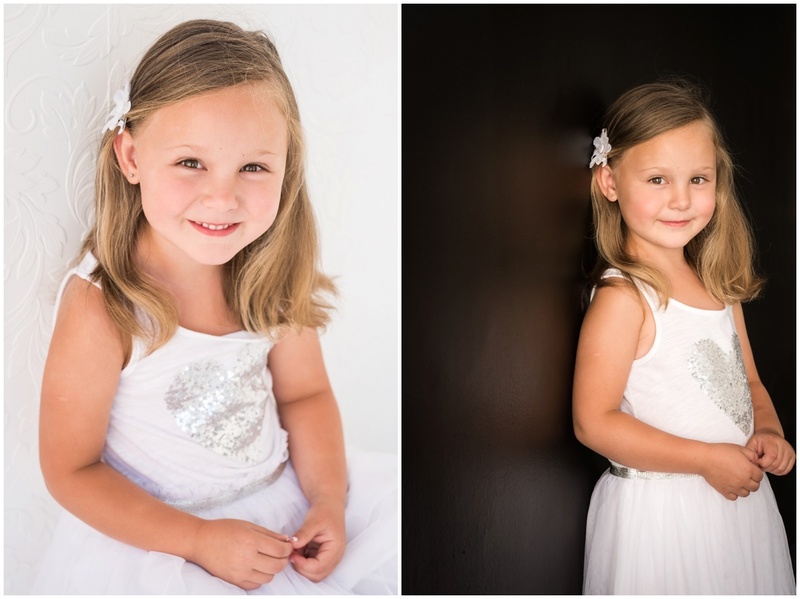 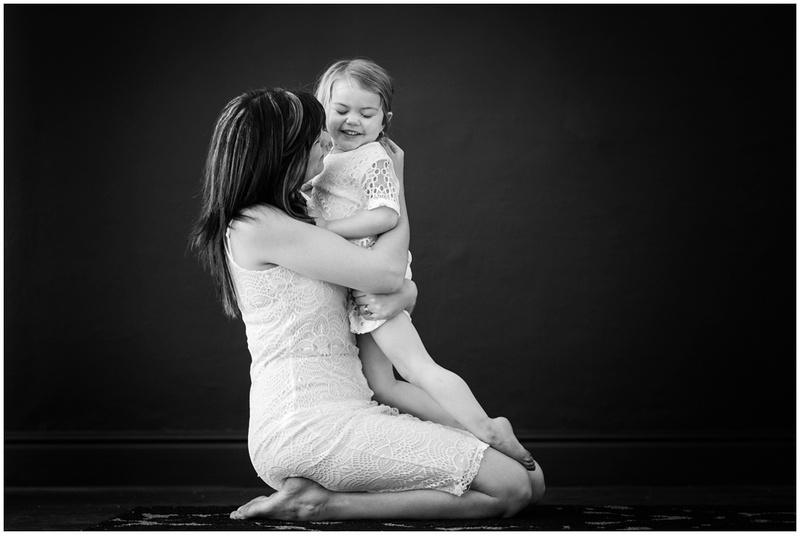 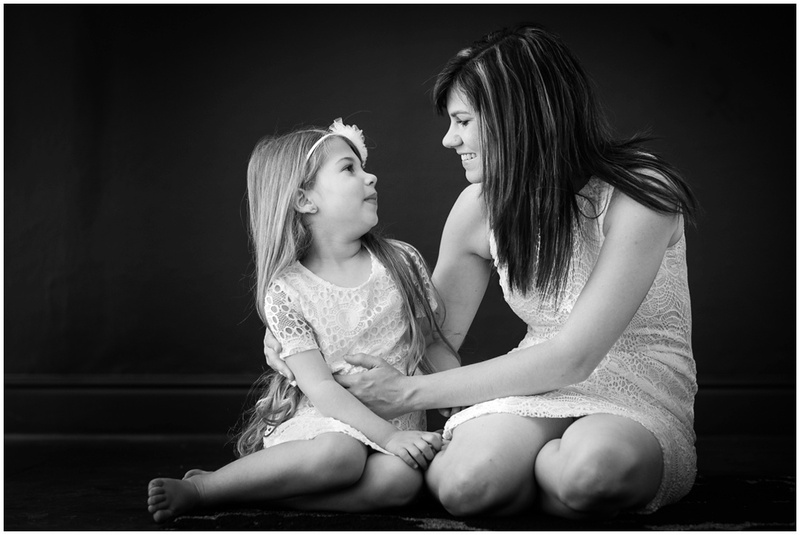 Love the classic feel of these images from a recent mom and daughter studio session. 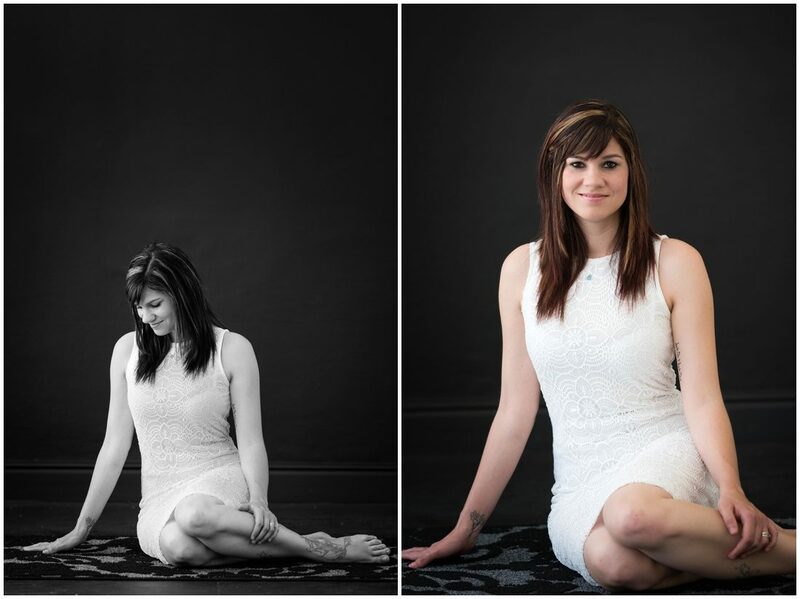 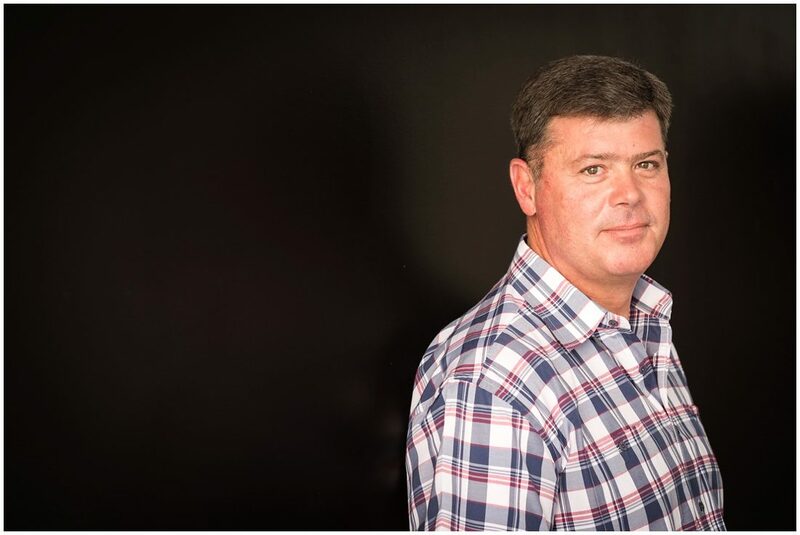 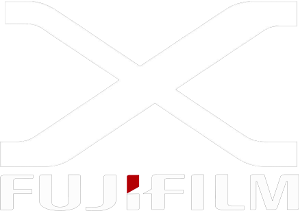 I strongly feel that studio portraits still have a valid place in the photography industry and should not be forgotten. 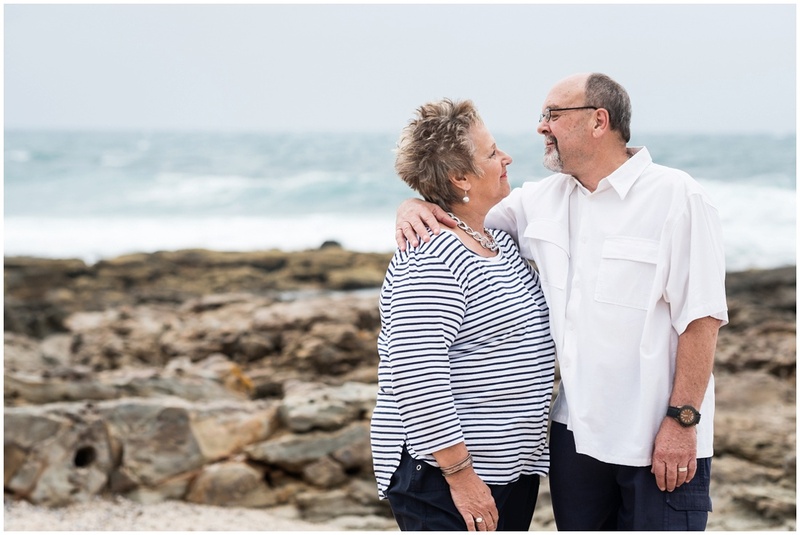 There is something timeless about them and all the focus is on the subject and not lost in the scenery of location sessions. 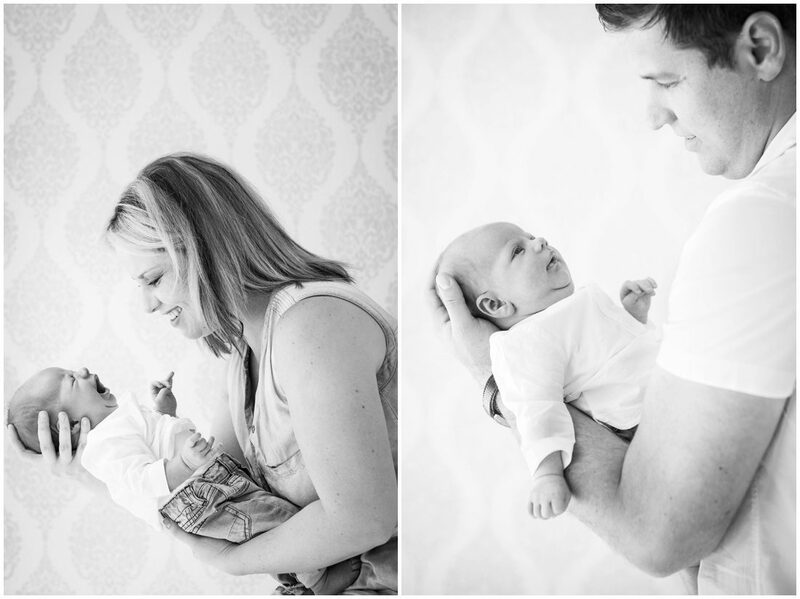 Tame was one of my very first clients when she was expecting Belle. 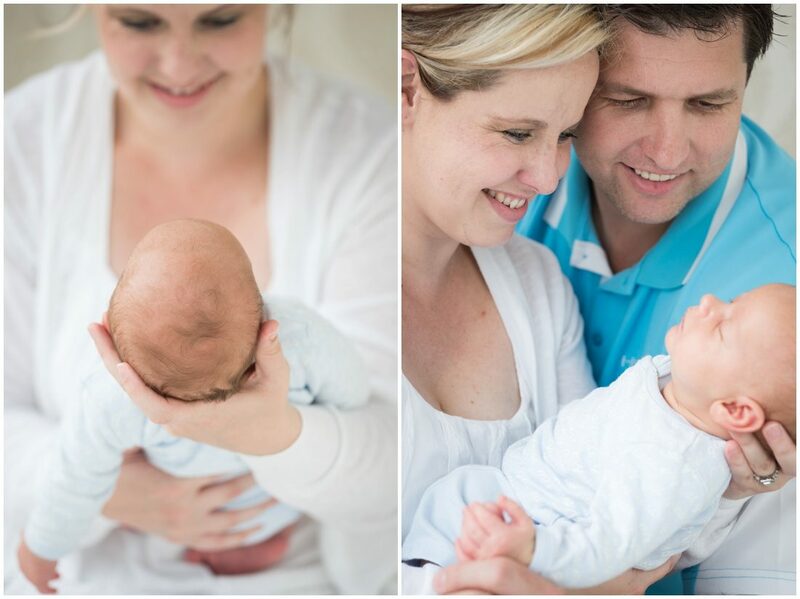 I have since had the honour of capturing this gorgeous family quite n few times! 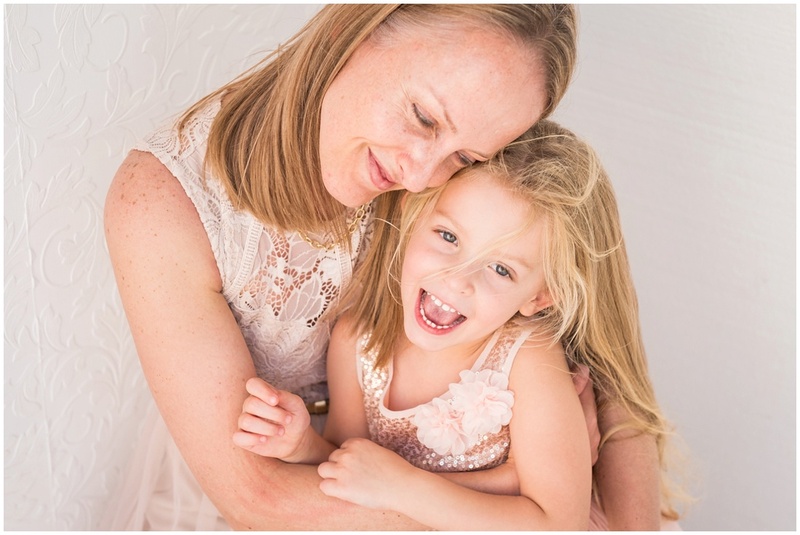 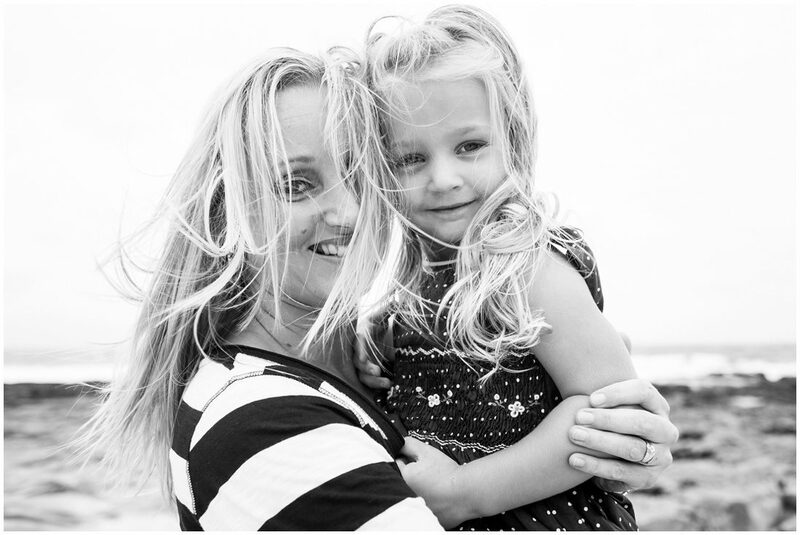 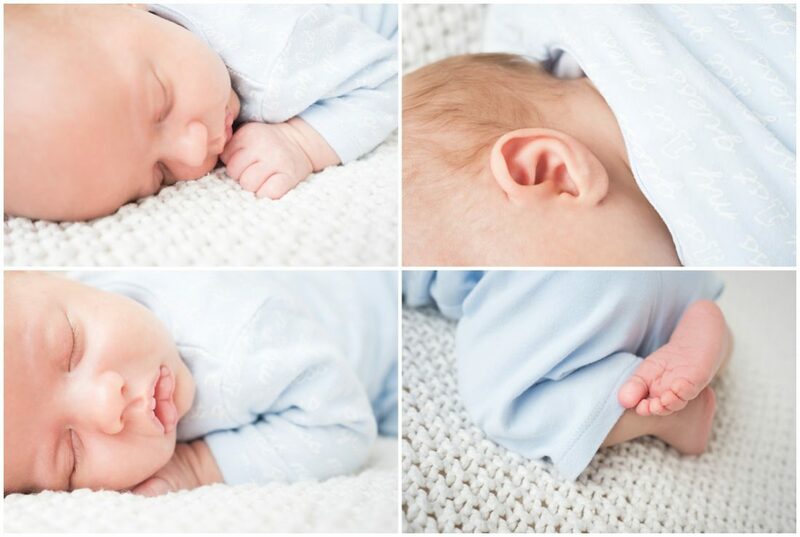 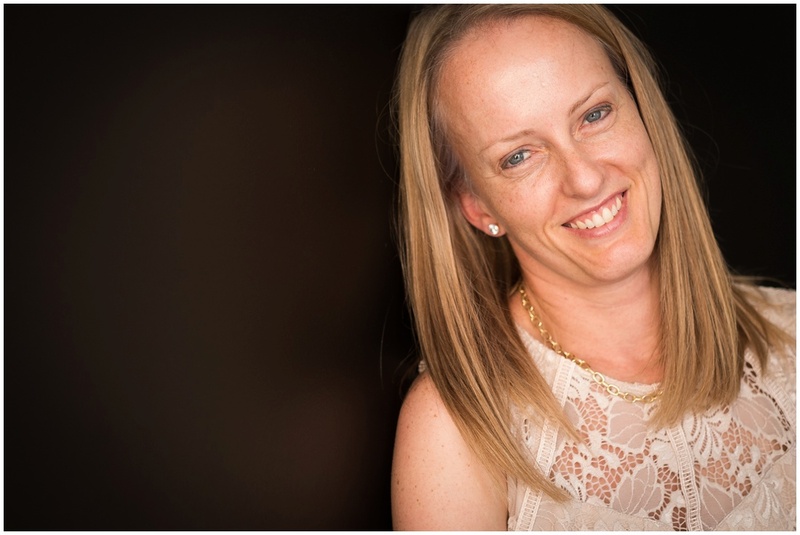 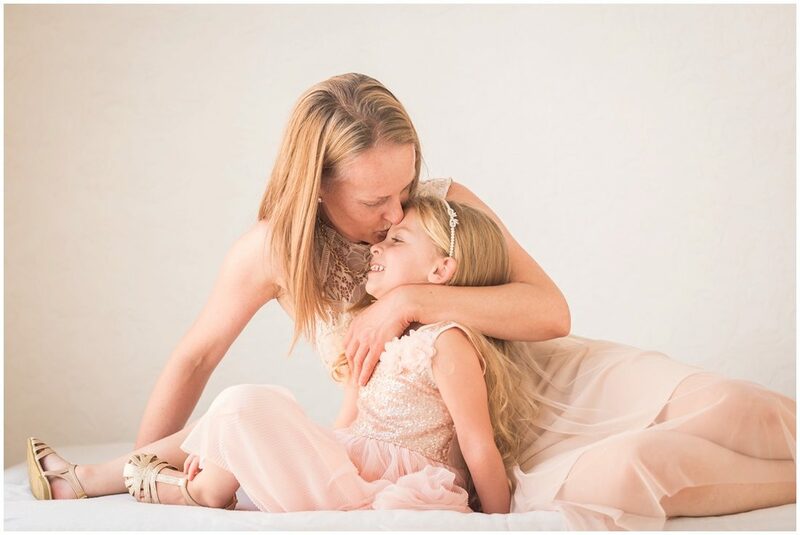 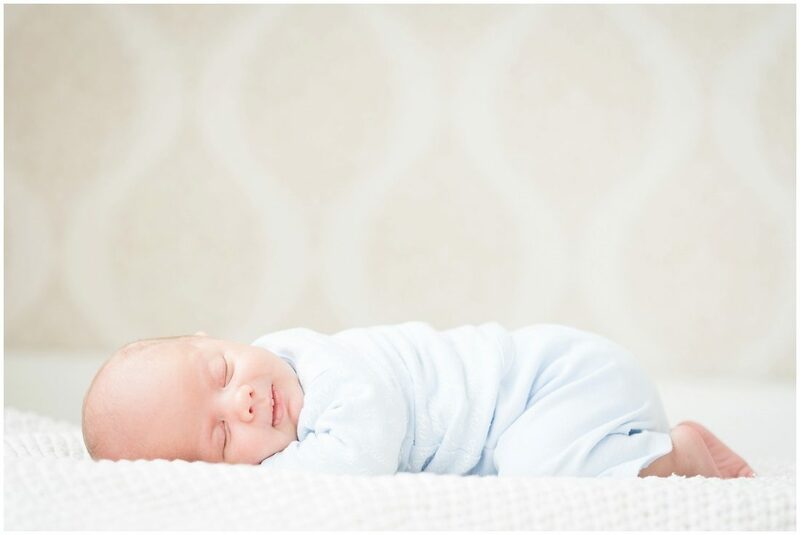 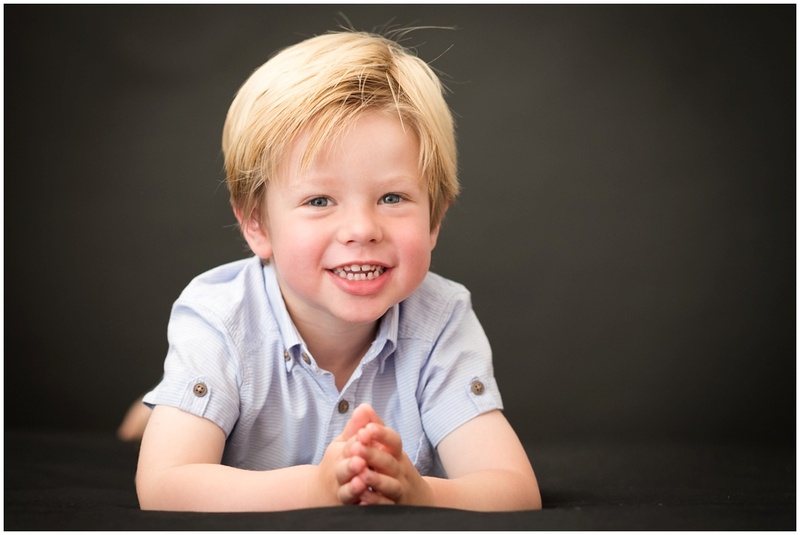 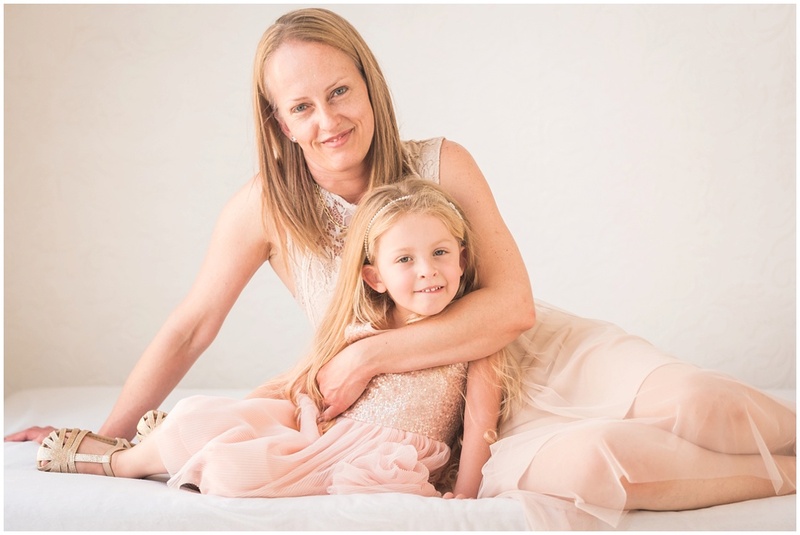 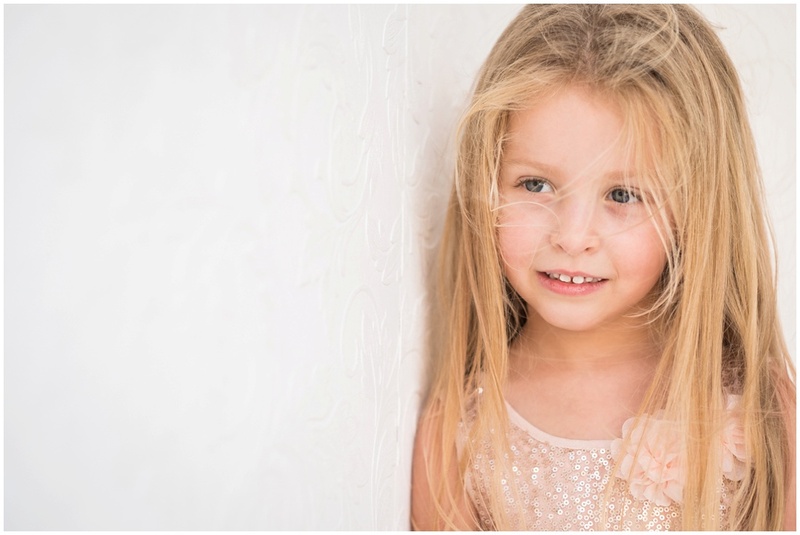 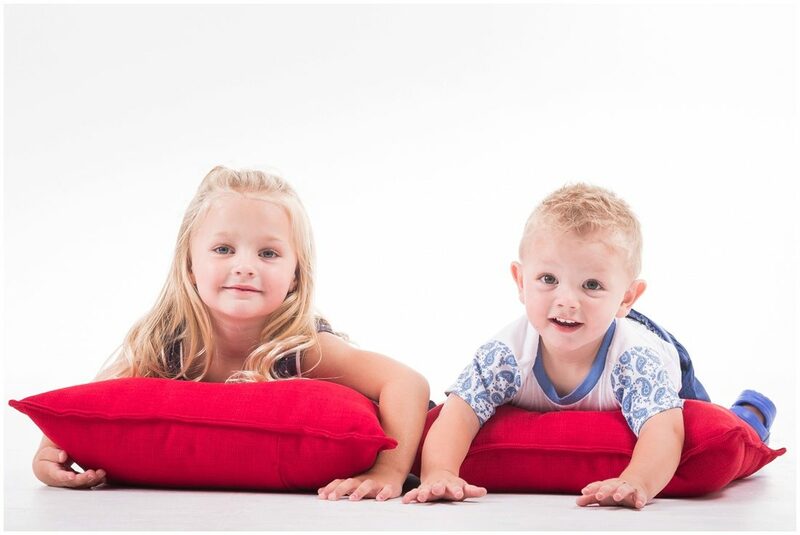 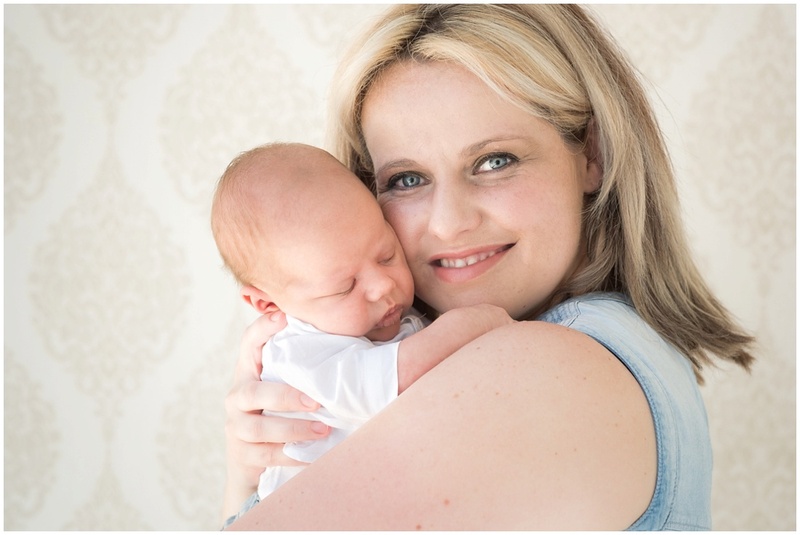 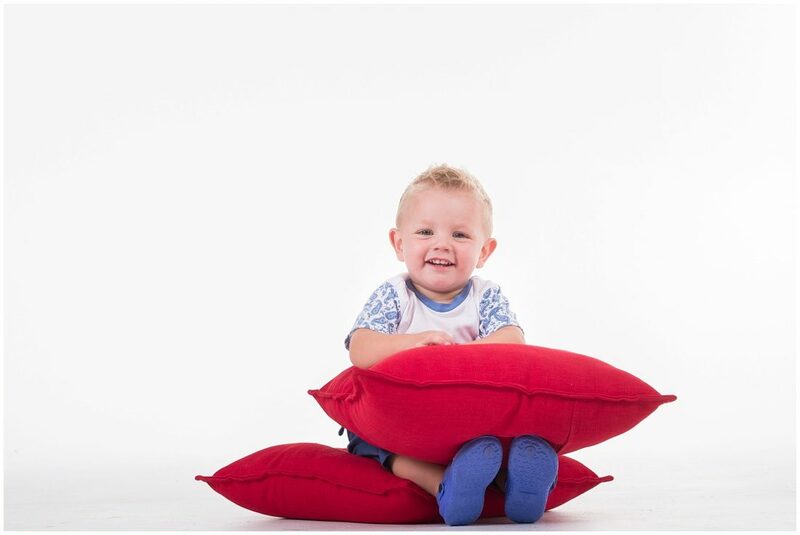 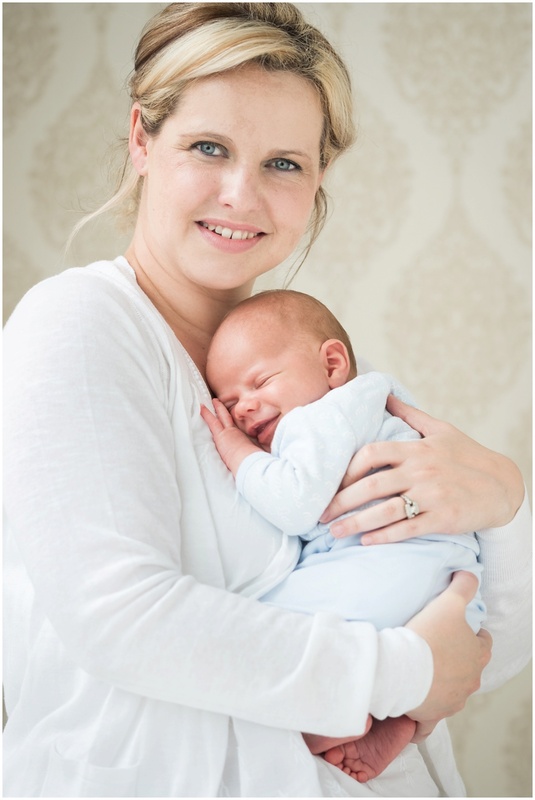 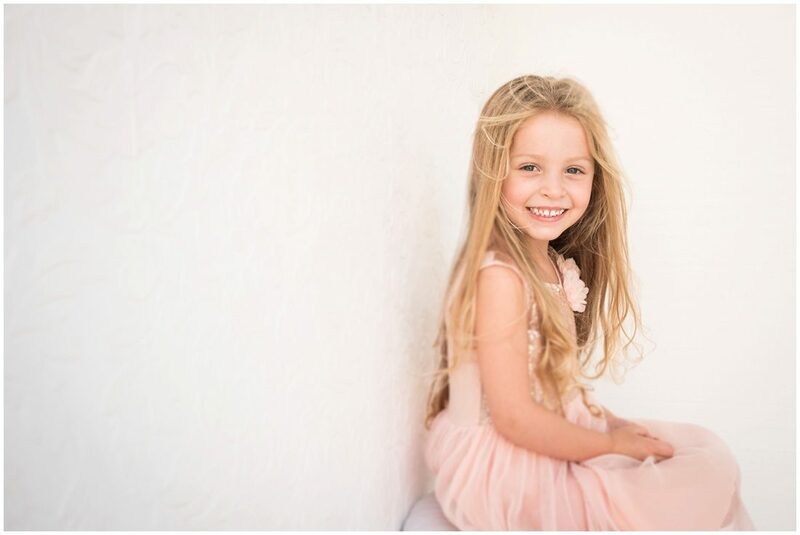 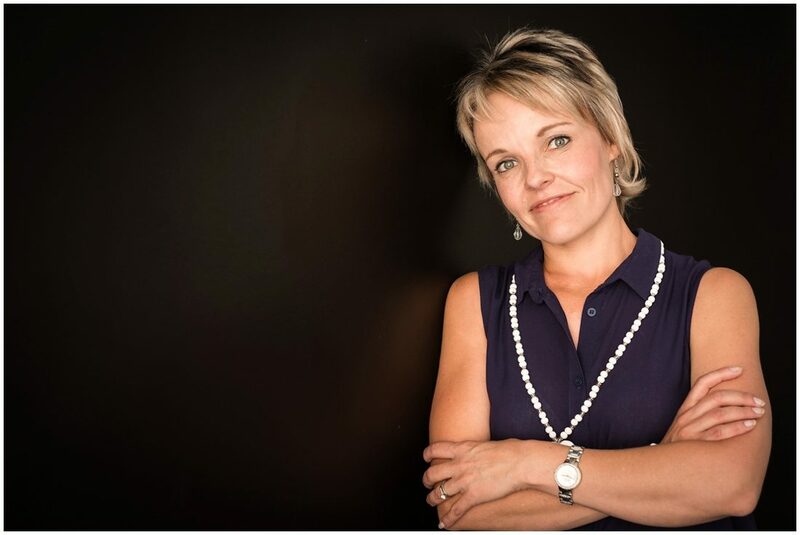 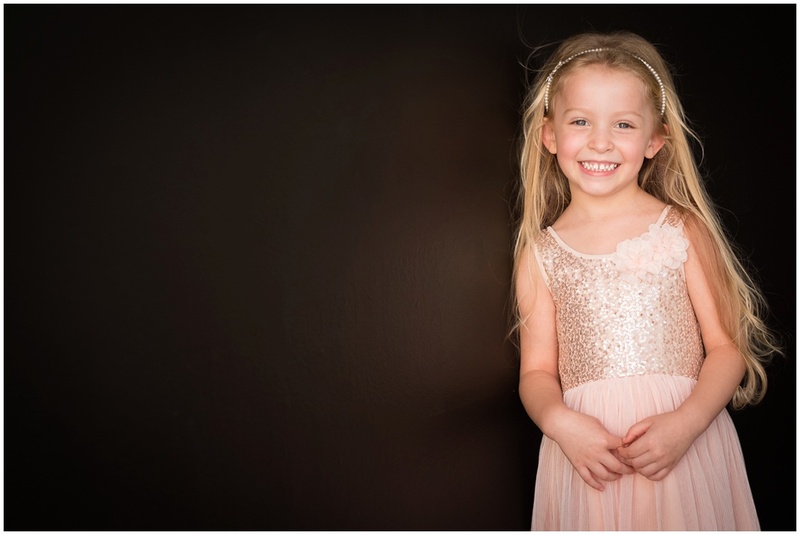 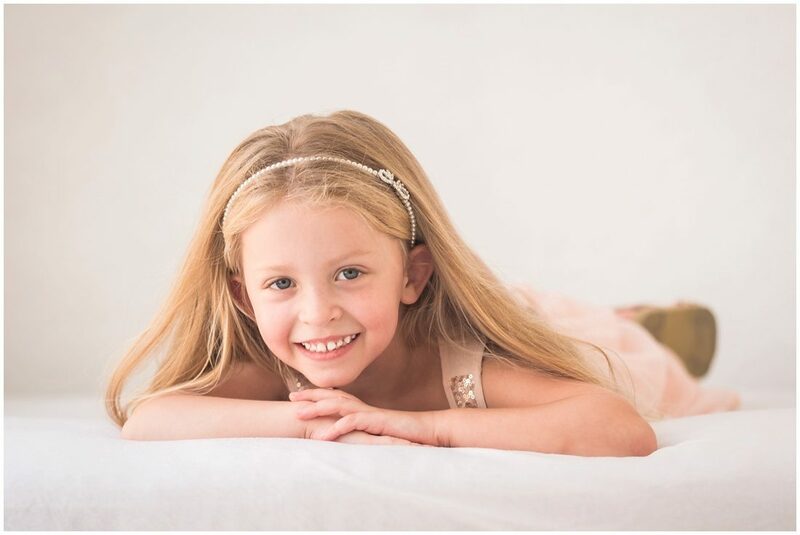 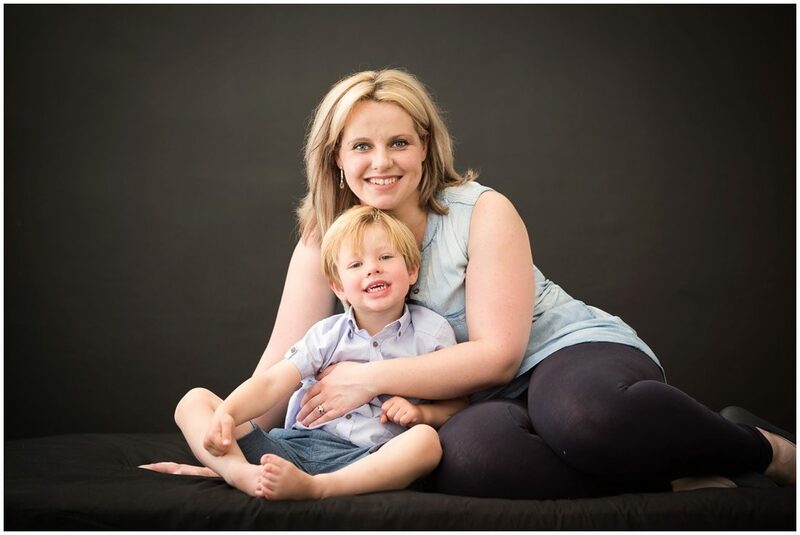 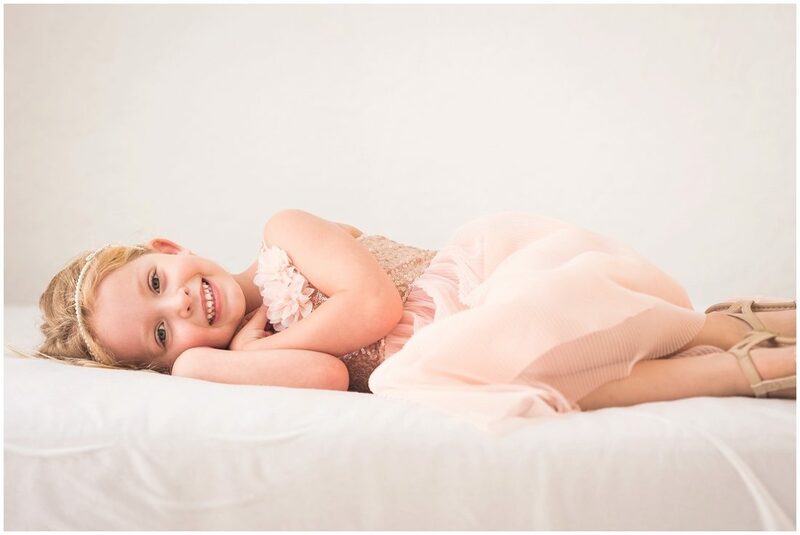 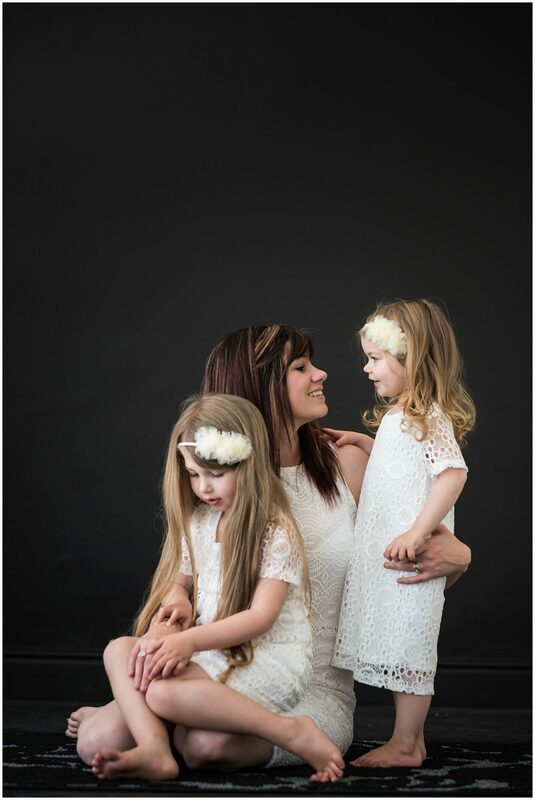 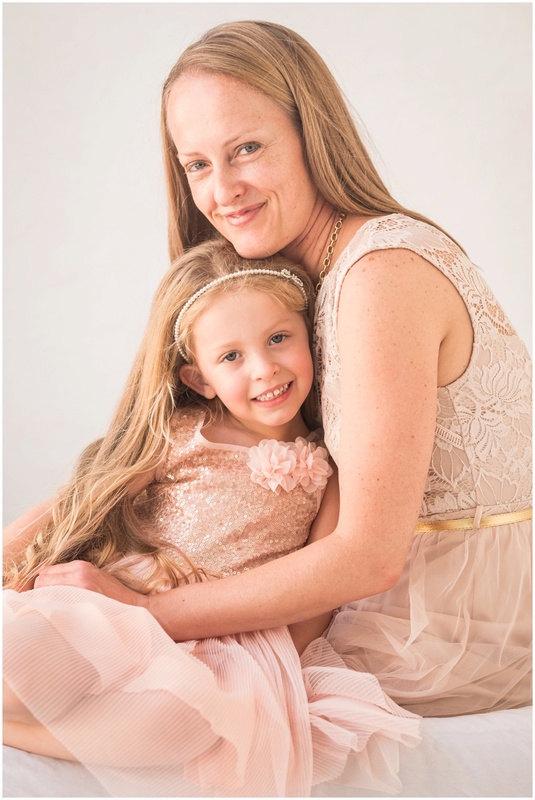 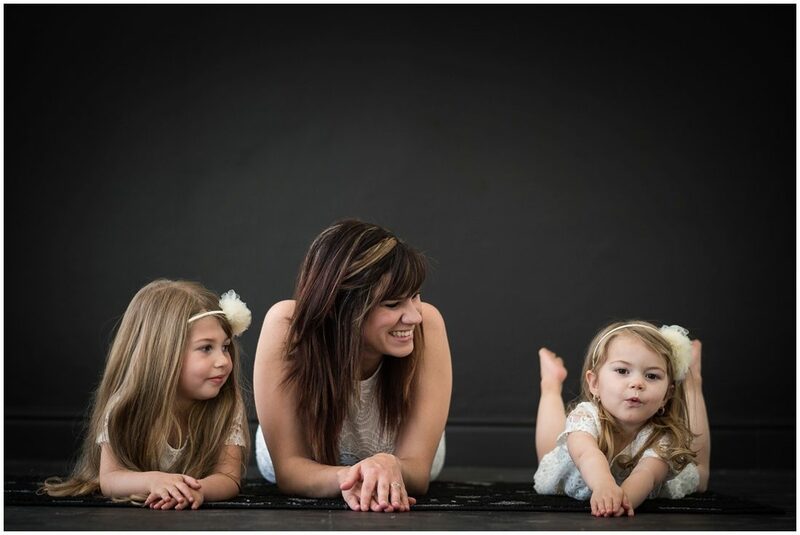 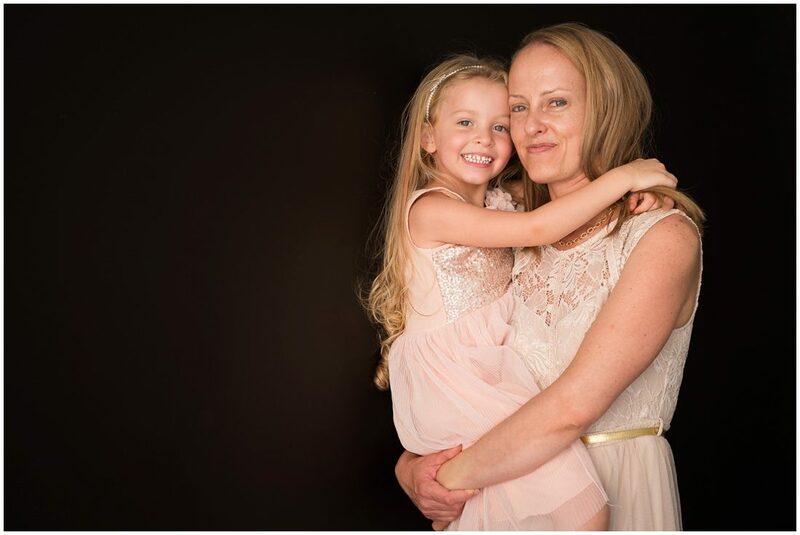 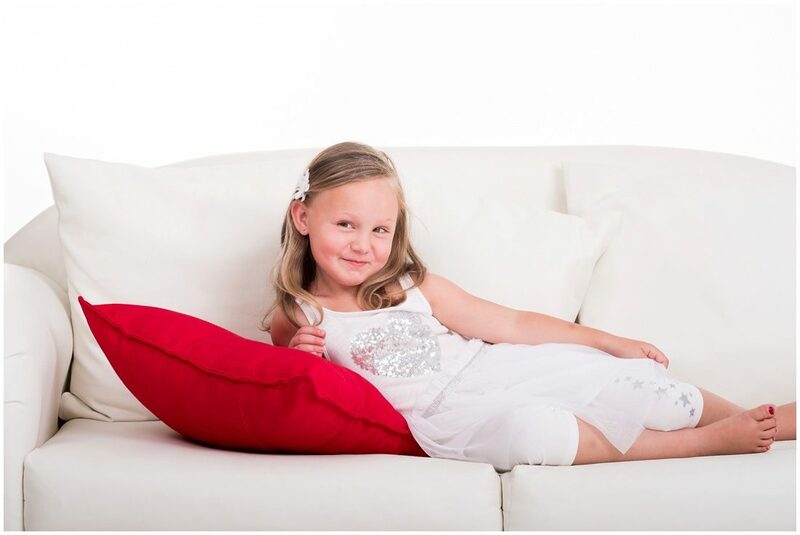 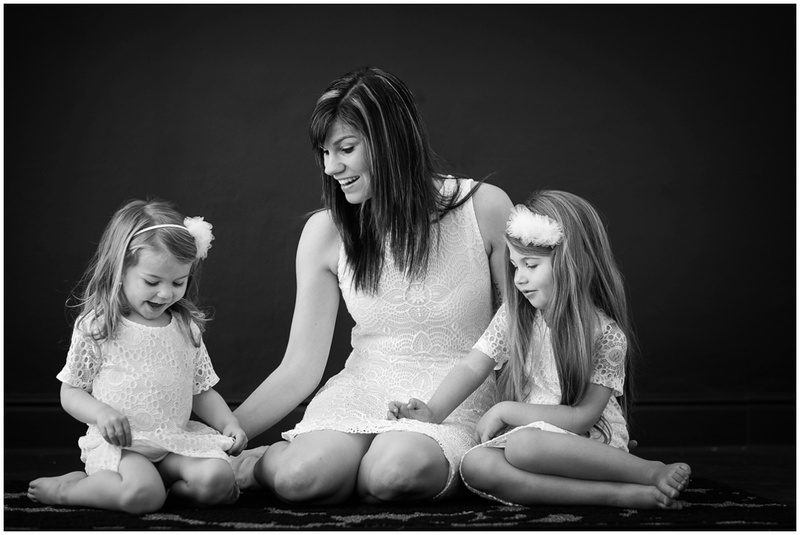 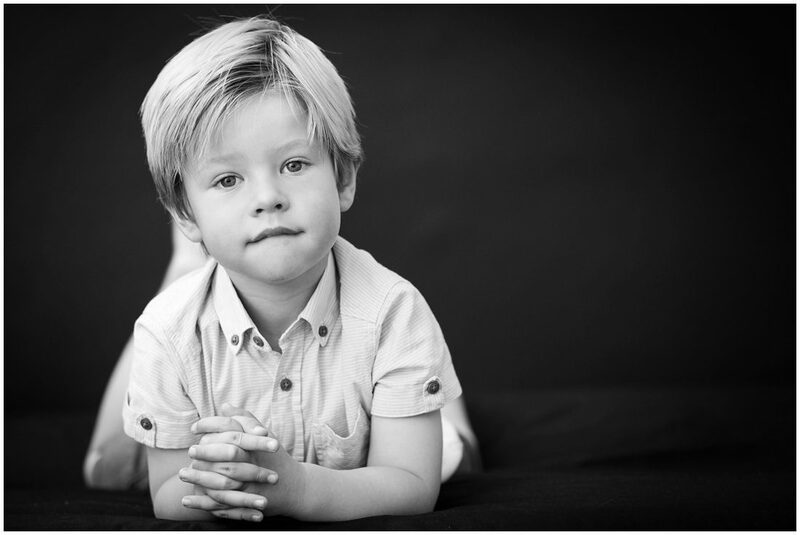 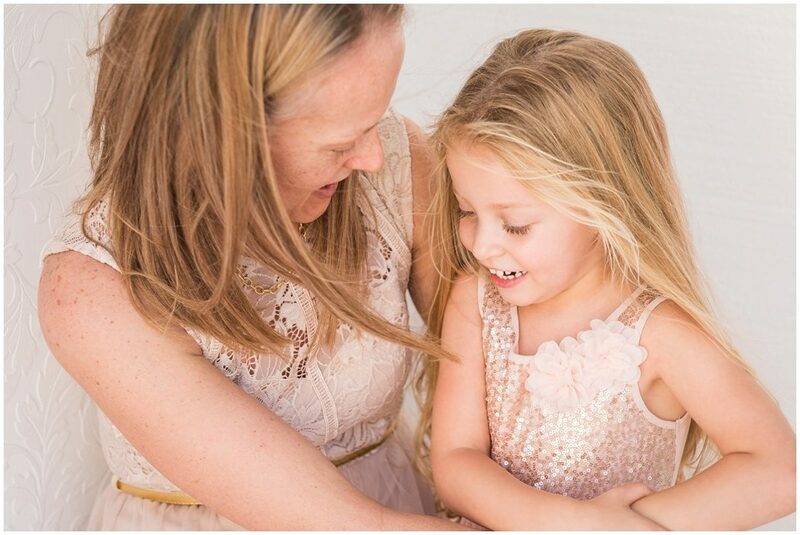 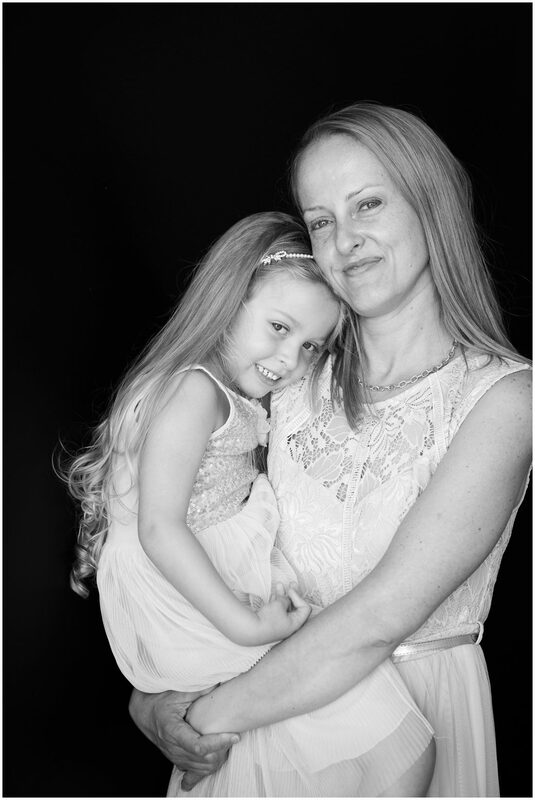 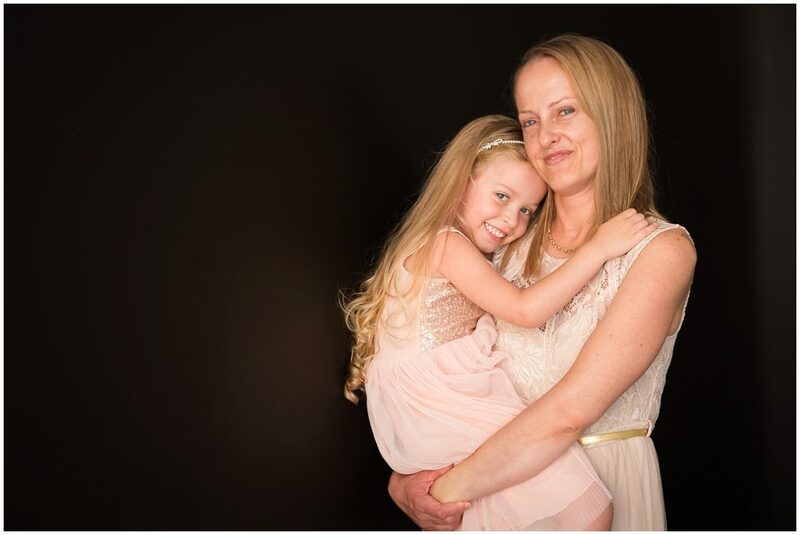 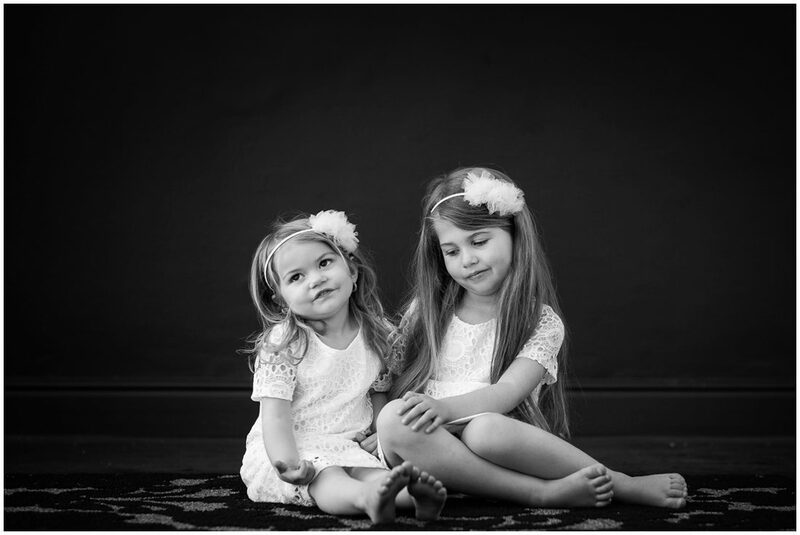 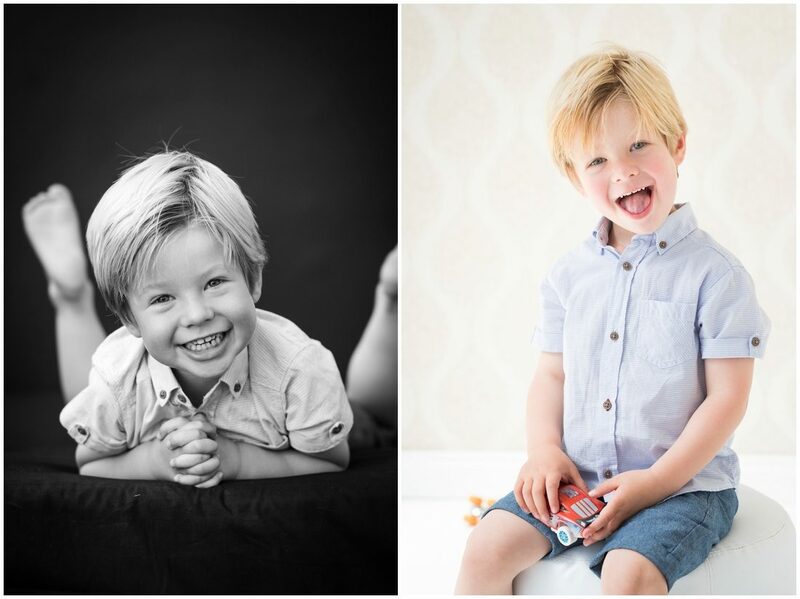 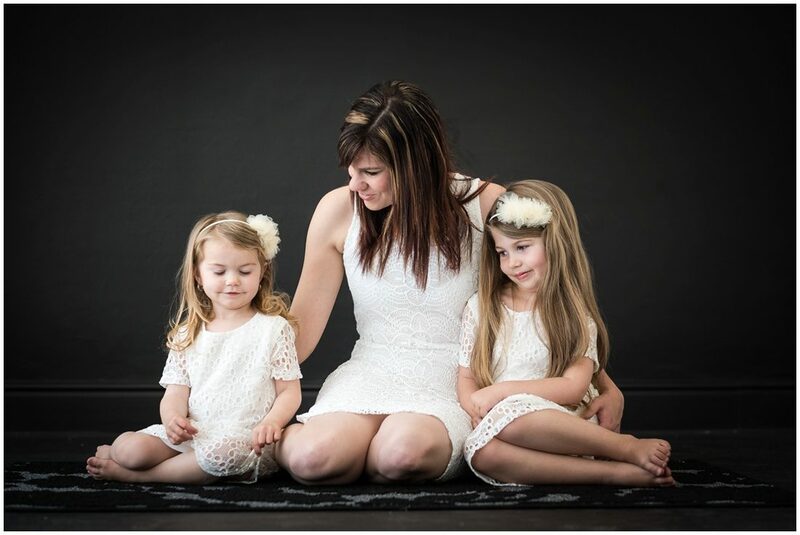 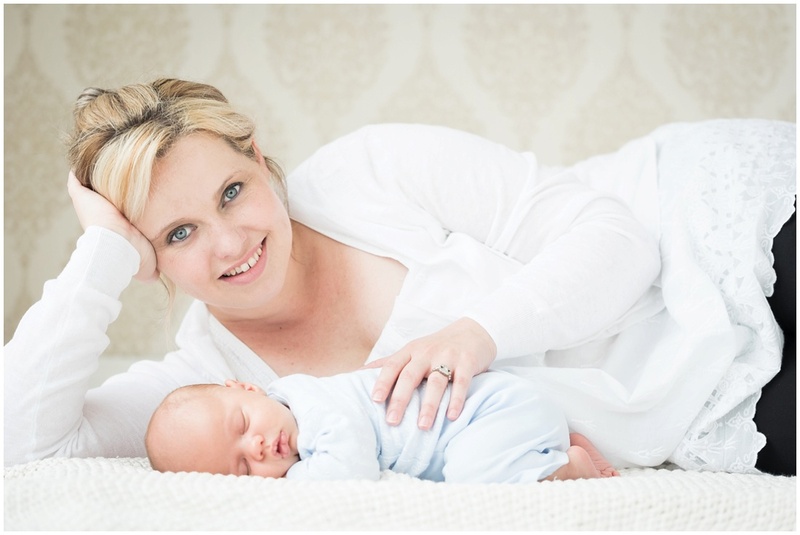 This latest mom and daughters session in our new studio facilities was just stunning!